The Dallas Center and Grimes communities have participated in organized baseball activities for many years. Each community historically had a separate board of directors to manage league activities. In late 2007, both the Dallas Center and Grimes boards voted unanimously to combine the boards. This new structure was then managed according to the DCGLL Constitution and By Laws. In November 2014, the DC-G Little League voted unanimously to disband from Little League and create a new club affiliated with USSSA Baseball. 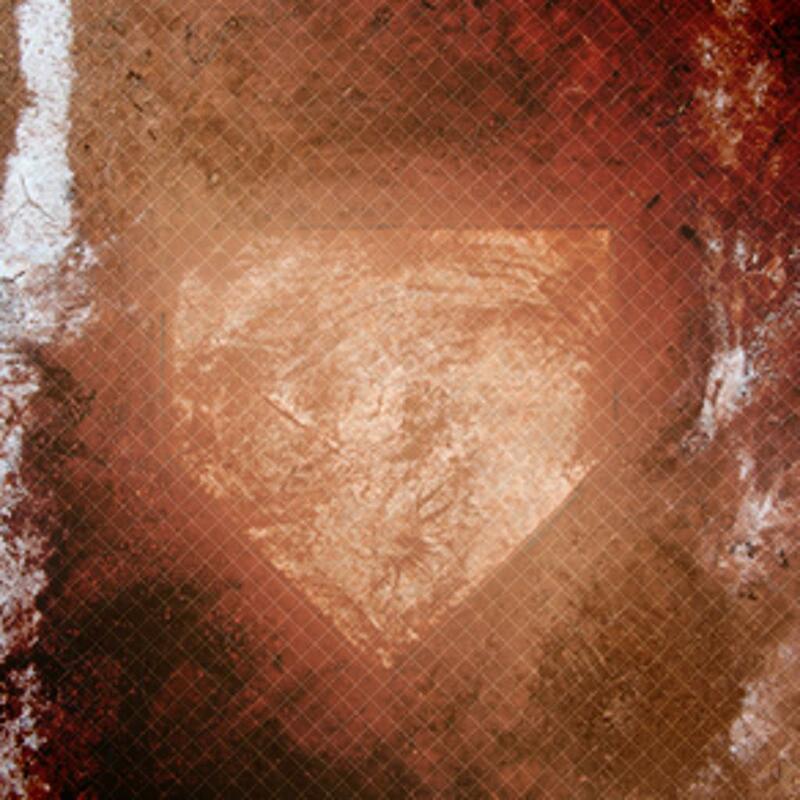 Starting in 2015, organized baseball for Dallas Center-Grimes will be known as DC-G Baseball Club. ©2019 Dallas Center Grimes Baseball Club / SportsEngine. All Rights Reserved.